The adoption of Federal Law No. 218-FZ on the Public Law Company for the Protection of Rights of Individuals Who are Shared Construction Participants in the Event of Insolvency (Bankruptcy) of Developers and on Amendments to Certain Legislative Acts of the Russian Federation of July 29, 2017 (“218-FZ”) is the latest step in the major reform of legislation on shared construction. After 218-FZ was adopted, the reform of Federal Law No. 214-FZ on the Participation in Shared Construction of Apartment Houses and Other Immovable Property Units and on Amendments to Certain Legislative Acts of the Russian Federation of December 30, 2004 (“214-FZ”) continued with the approval of the list of the instructions of the Russian President1 on issues of protecting the rights of shared construction participants and increasing oversight over developers. A draft law2 specifying further amendments to 214-FZ was prepared and brought to the RF State Duma based on those instructions of the Russian President, and an action plan (“roadmap”) was also developed and approved to gradually replace the funds of individuals raised to create apartment houses (“Apartment houses”) and other real estate properties with bank loans and other forms of financing that may minimize the risks for individuals. This draft law was adopted in the first reading and is currently to be finalized based on comments from the Ministry of Construction of Russia, the Bank of Russia and the expert industry community. 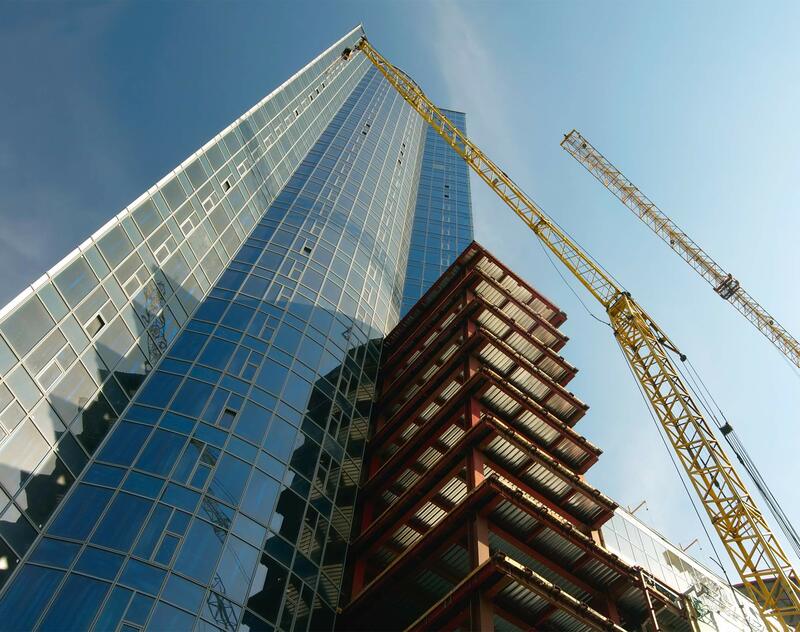 While preparations are underway to eliminate shared construction, 218-FZ introduced a number of amendments that will substantially affect developers’ activity in the near future. 1. Instructions of the Russian Federation President No. Pr-2261 of November 5, 2017 (resulting from the meeting with members of the Russian Federation Government on October 25, 2017). 2. Draft Law No. 322981-7 on Amendments to the Federal Law ‘On the Participation in Shared Construction of Apartment Houses and Other Immovable Property Units and on Amendments to Certain Legislative Acts of the Russian Federation’ and Certain Legislative Acts of the Russian Federation”.